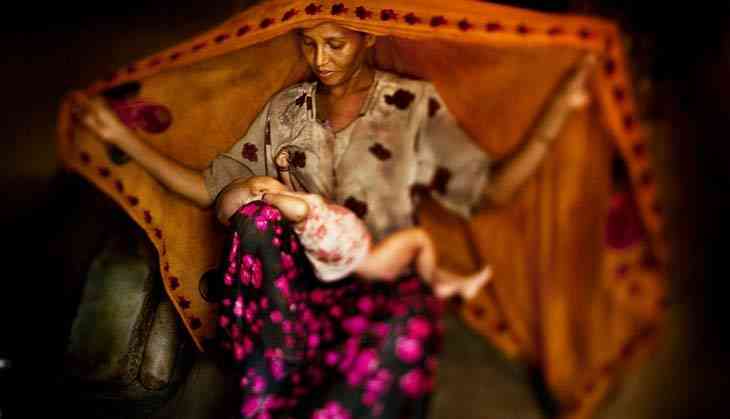 For more than half a century, the Rohingyas -- a Muslim minority in Myanmar -- have fled severe repression and persecution to seek refuge in Bangladesh and other neighbouring countries. 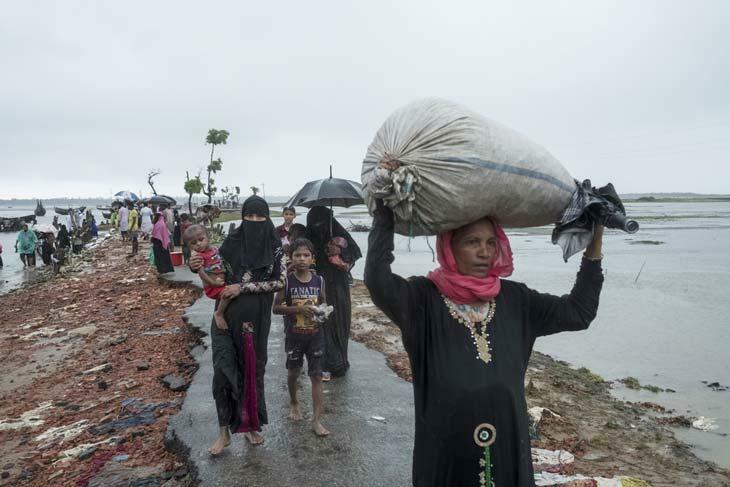 Sadly, few among them find the assistance they desperately need and are instead forced to survive in huge ‘makeshift camps’ with little or no basic amenities such as food or water. 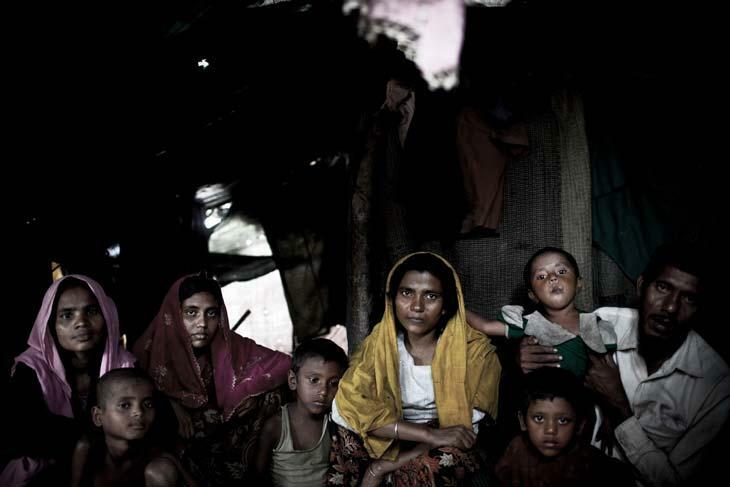 Now, increasing violence and intimidation is forcing the Rohingya to flee once again. 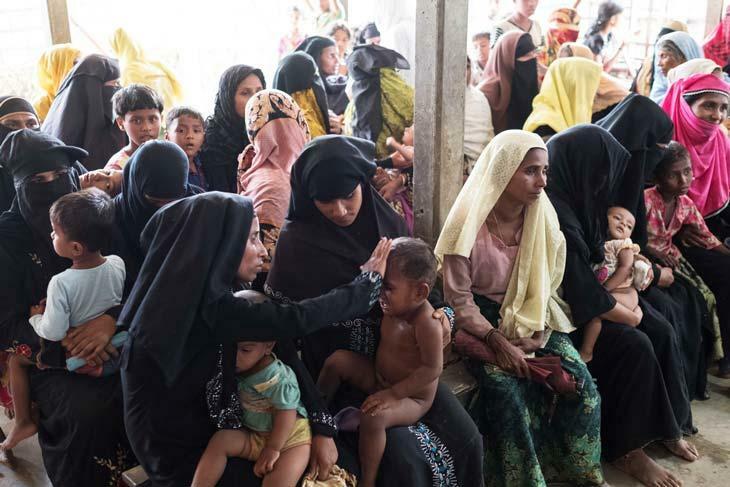 Since the end of August 2017, close to 520,000 Rohingya refugees have arrived in the district of Cox’s Bazar in the far east of Bangladesh. 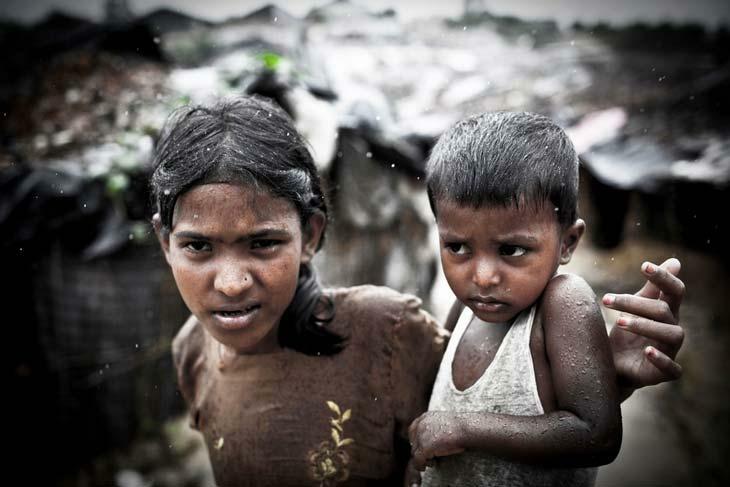 There are now almost 700,000 people assembled in and around Kutupalong and Balukhali, two camps which had been set up several years ago, making it one of the largest refugee concentrations in the world. Most of the newly arrived refugees have moved into makeshift settlements without adequate access to shelter, food, clean water, or latrines. 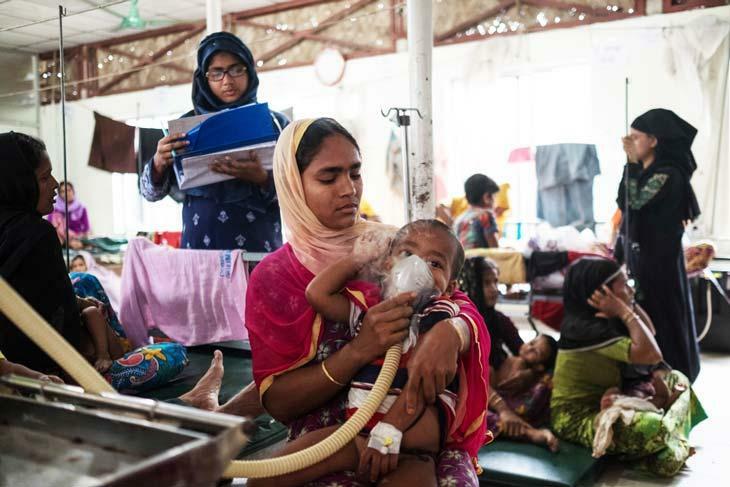 The need of the hour is a massive scale-up of humanitarian aid in Bangladesh to avoid a huge public health disaster. 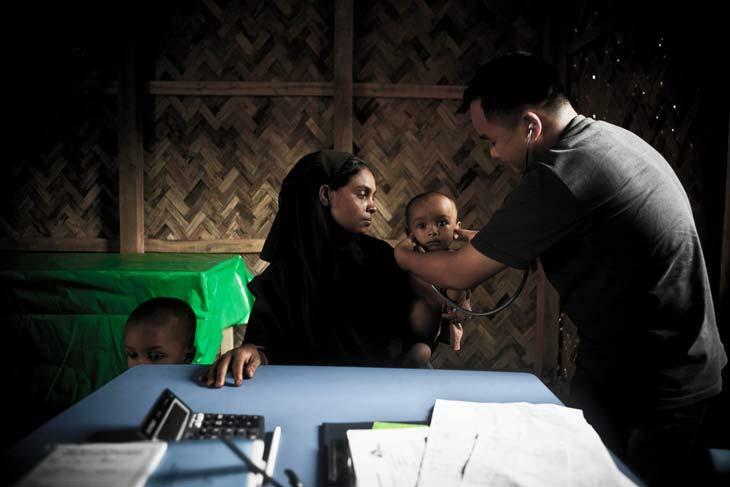 Rohingya refugees fleeing to Bangladesh urgently require medical and humanitarian assistance, as an already dire humanitarian situation along the border with Myanmar worsens.